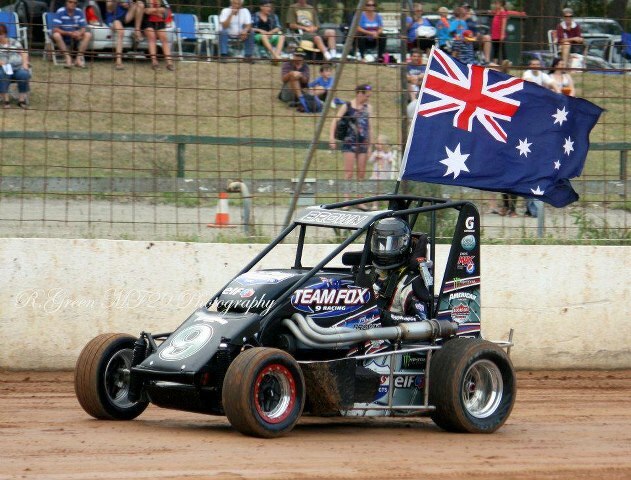 Who will be the Queensland Speedcar Champion for 2013 | Talking Speedway, Speedway news from around the world! 32 Speedcars have entered the Auto Up Grade Queensland Title and the field will include defending Champion Mark Brown from NSW who will be keen to get a second win in two weeks after winning the 50 Lap Classic at Sydney Speedway .last Saturday night in front of a massive crowd. .There will also be one of New Zealand’s best Michael Kendall thinking he has great chance to secure the prize. Talking Speedway will post the winner so check back either late Saturday night or early Sunday morning .